Nicole first became interested in Natural health back in the early 2000’s when she was dealing with health issues of her own. This personal struggle prompted Nicole to look further into studying natural health for her own benefit, which soon turned into a desire to help others too. Fast forward to 2008, Nicole completed her Advanced Diploma of Naturopathy and Advanced Diploma Western Herbal Medicine, in that time she also completed a Diploma of Remedial Massage and Diploma of Aromatherapy. 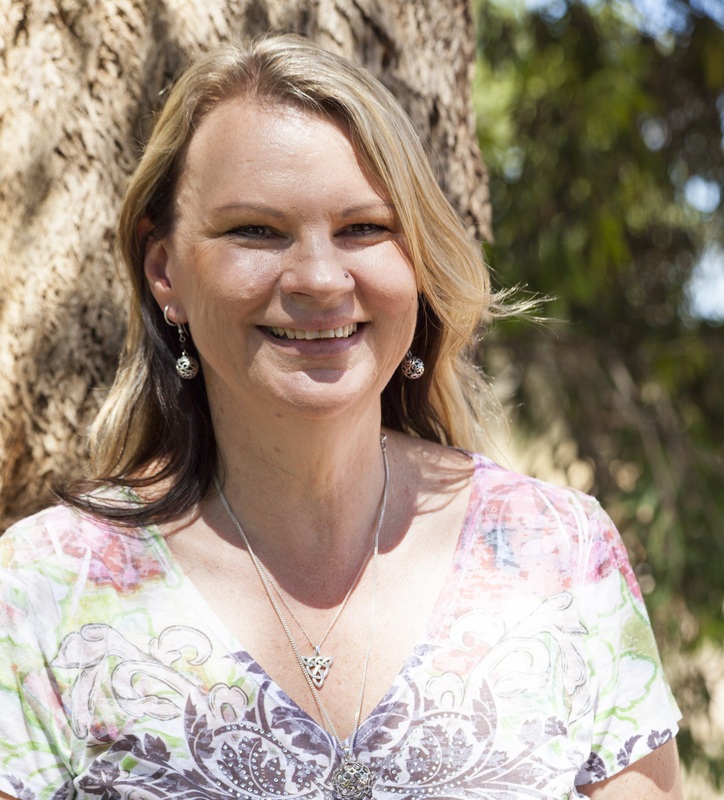 After having a few years break from studying she decided to complete the Bachelor Health Science Complementary Medicine while working and setting up her clinic. At the beginning of 2016, an opportunity came up for Nicole to study Neuro Linguistic Programming (NLP), TimeLine Therapy™ and Hypnosis. Since becoming a Master Practitioner Nicole has been able to combine these studies along with Naturopathy to help clients release negative thought behaviours and limiting beliefs in order to achieve their ultimate health goals a lot more easily. Combining Naturopathy with NLP coaching is one of Nicole’s passions, but the other is to help with healing the body through whole foods. In Nicole’s spare time she likes to experiment in the kitchen with new and exciting recipes to be able to pass onto clients and friends.